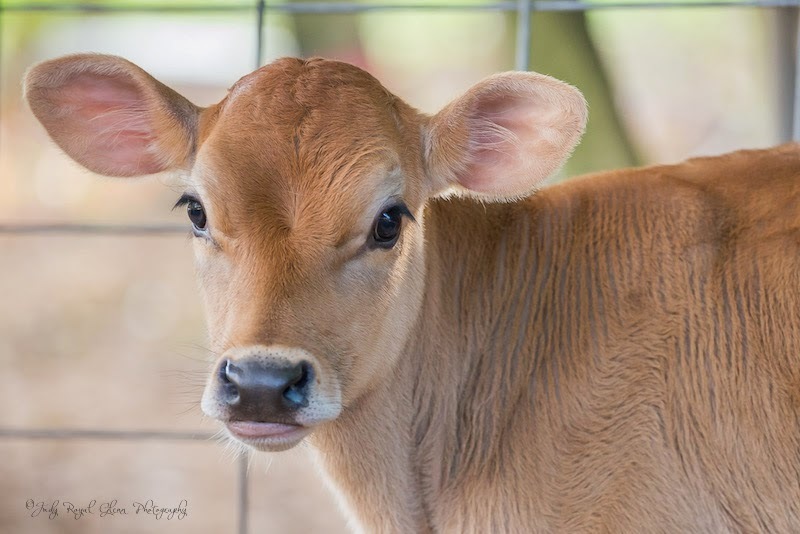 I love the photo of this calf. What an adorable face! 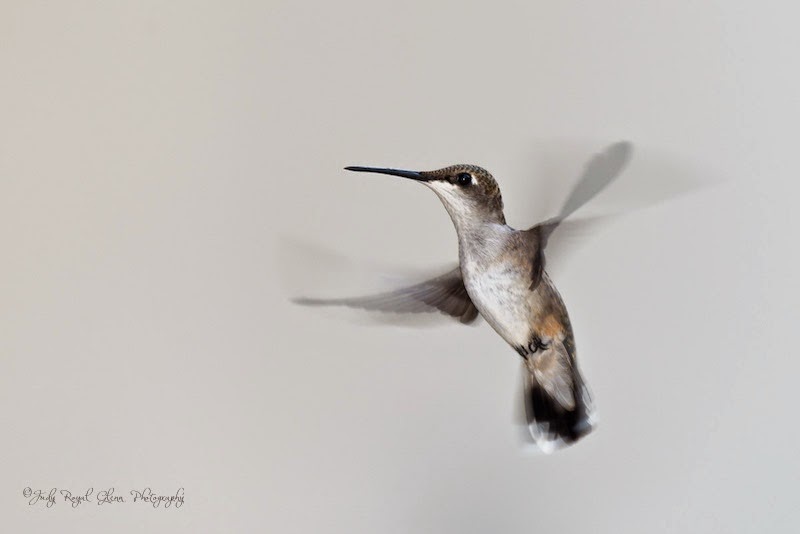 I have been tracking the ruby-throated hummingbird's flight back to the United States. It is a long 18 hour plus non-stop flight across the Gulf of Mexico. I don't know how they do it! 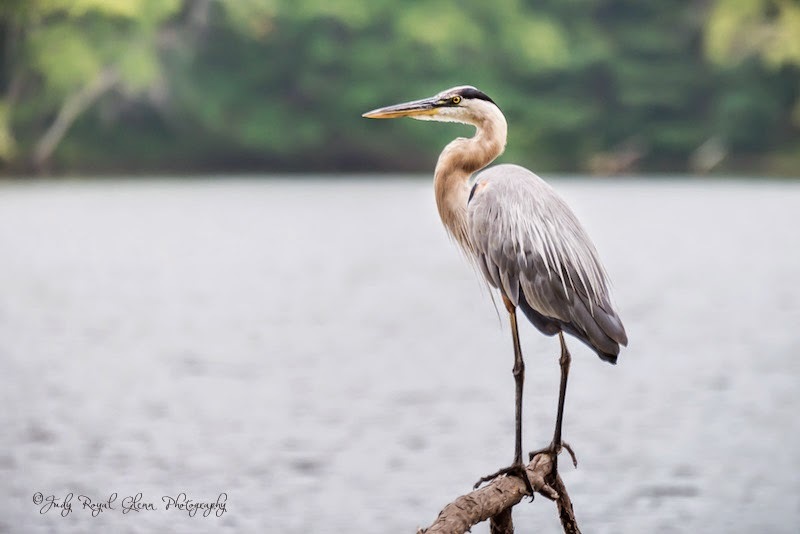 They have been spotted in Georgia for two weeks and are now in Tennessee and North Carolina. 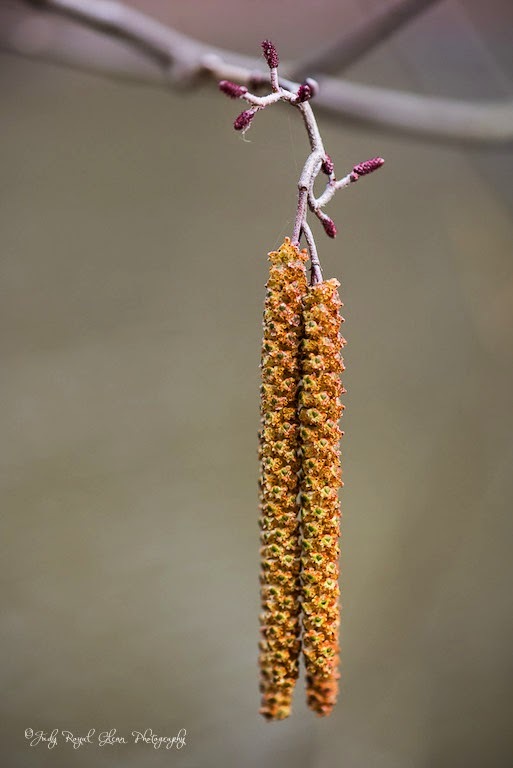 My feeders are up—I'm ready for them to be at the Botanical Garden and my house! I photographed this pig while at the Wild Animal Safari in Pine Mountain, Georgia. 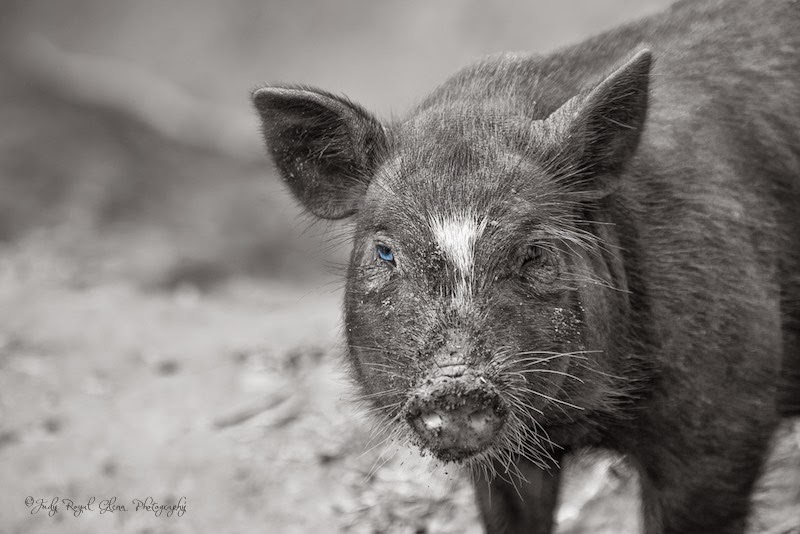 I desaturated all the color in the photo but blue so the pig's blue eye would stand out. Love that place! 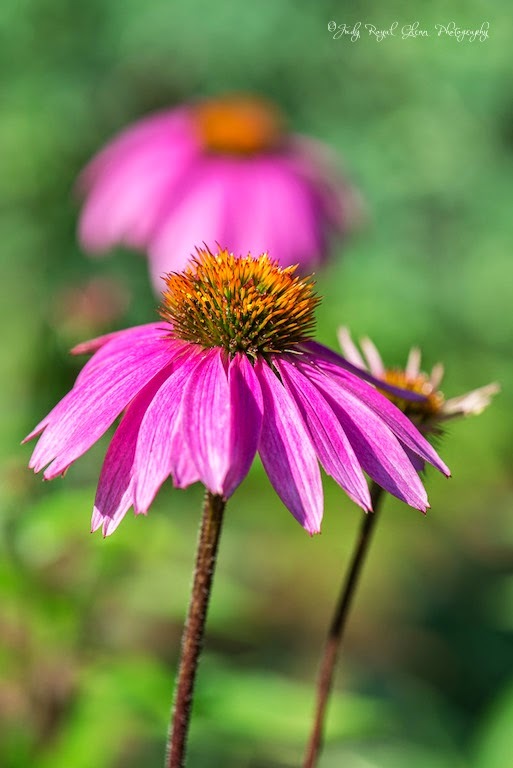 I took this photo of an echinacea flower last summer. I am greatly anticipation the return of flowers blooming and the hummingbirds! 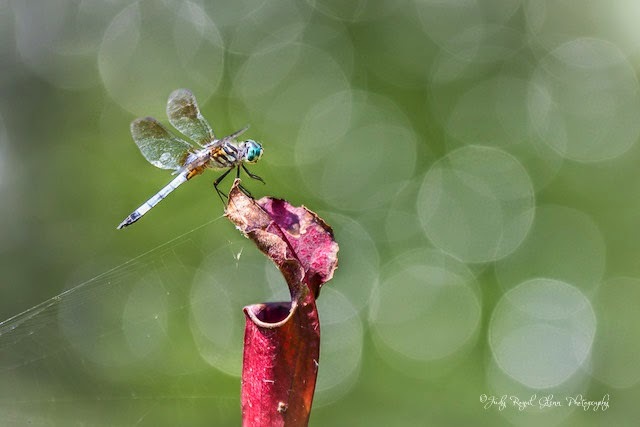 The reflections of the light in the water make this dragonfly look like he is in the spotlight on a broadway show. There are nice wooden benches located throughout the State Botanical Garden of Georgia for resting and enjoying the beauty of the garden. 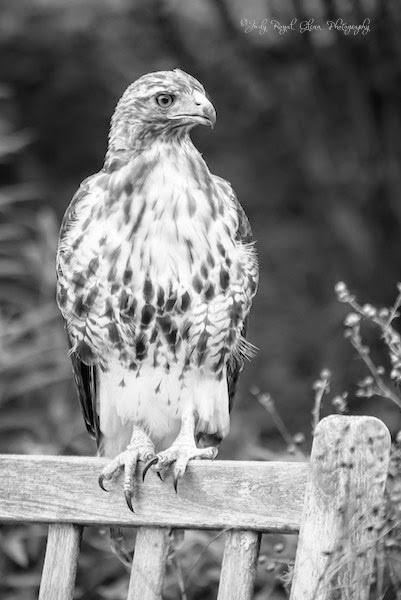 This hawk found one to perch on. 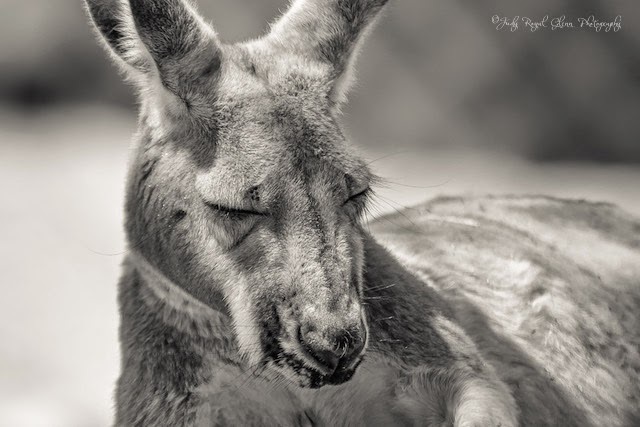 I found this kangaroo at Zoo Atlanta enjoying an afternoon snooze.